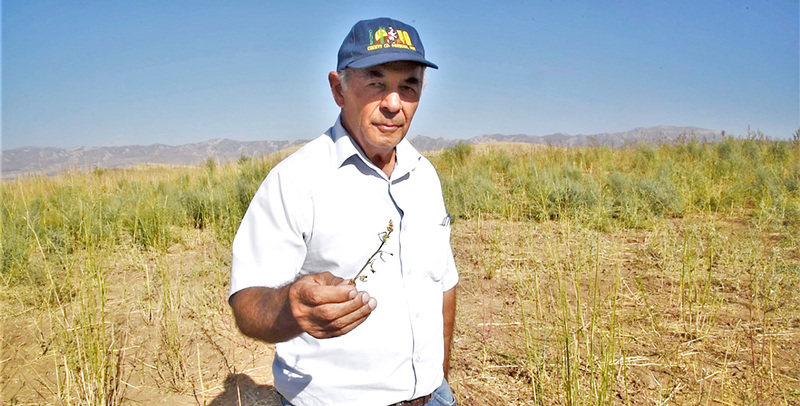 Standing atop a hill, Dr. Mavlon Pulodov watches a vast field below. Down lies a breathtaking view of Tajik mountains, slopes covered with a huge orange carpet made of wheat remains, and a piece of land with tall quinoa stems, standing straight as guards. 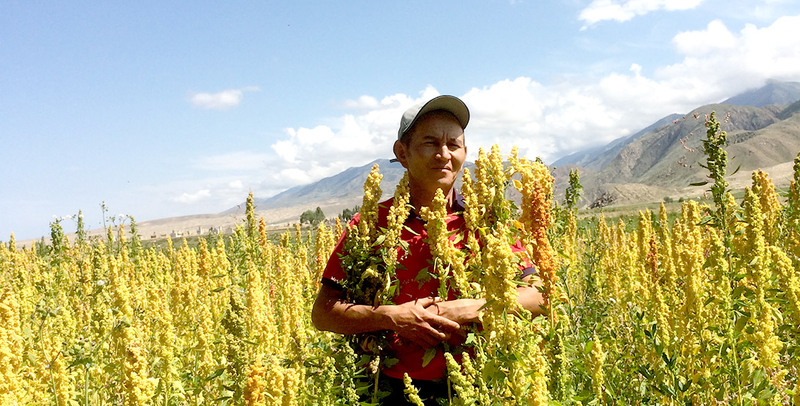 A few years ago no one knew about quinoa in Tong District in Kyrgyzstan’s eastern Issyk-Kul Region. But today the village of Bokonbaevo in the district is regarded as the birthplace of Kyrgyz quinoa cultivation. 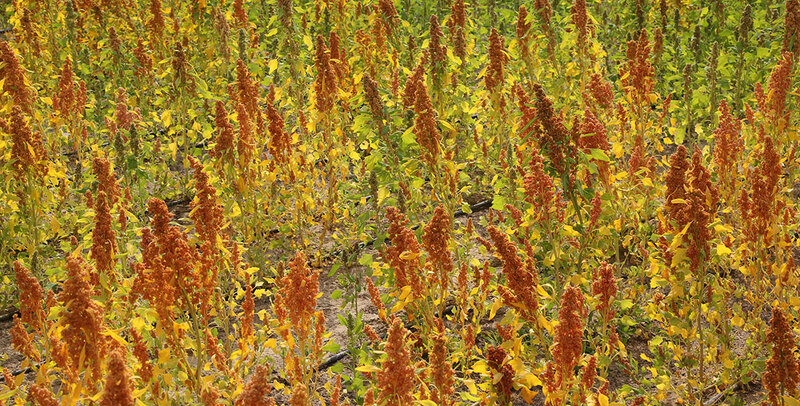 Two studies, recently published by a team of scientists at the International Center for Biosaline Agriculture (ICBA), look into how salt-tolerant crops like safflower and quinoa can help farmers cope with rising soil and water salinity in the Middle East and North Africa (MENA). 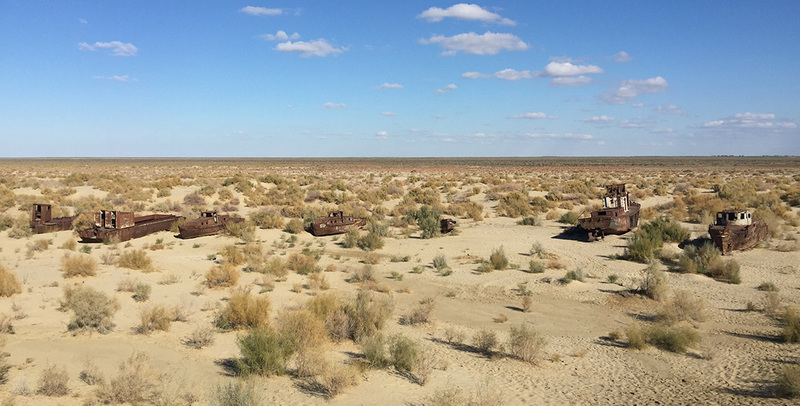 Hotter summers and colder winters have become a normal way of life for the 70-million-population of the Central Asian region, predominantly residing in the rural areas. 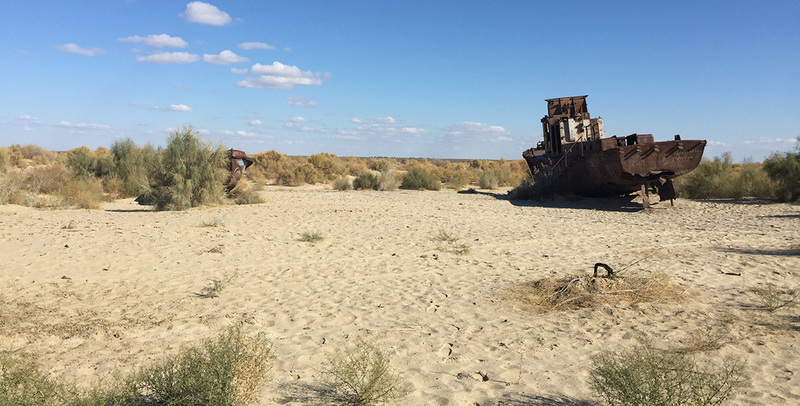 These weather extremes, combined with the shrinkage of the Aral Sea, soil salinity and water shortages, are causing a major threat to food and nutrition security as they negatively affect crop yields and livestock productivity. 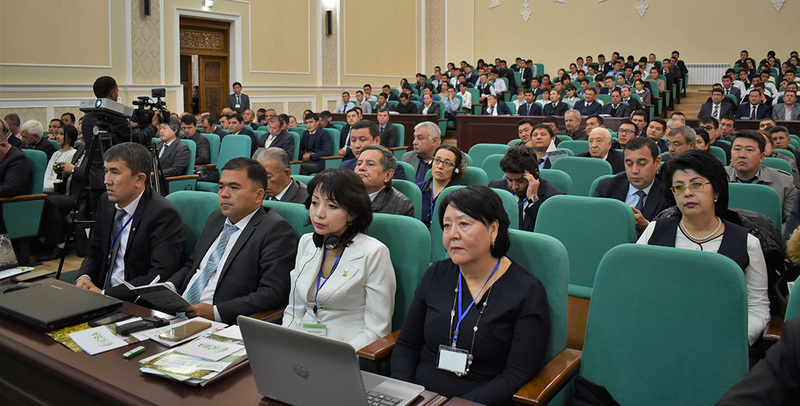 The International Center for Biosaline Agriculture (ICBA) and the Ministry of Innovative Development of Uzbekistan signed today a memorandum of understanding to establish an international innovation center for the Aral Sea Basin under the President of the Republic of Uzbekistan. 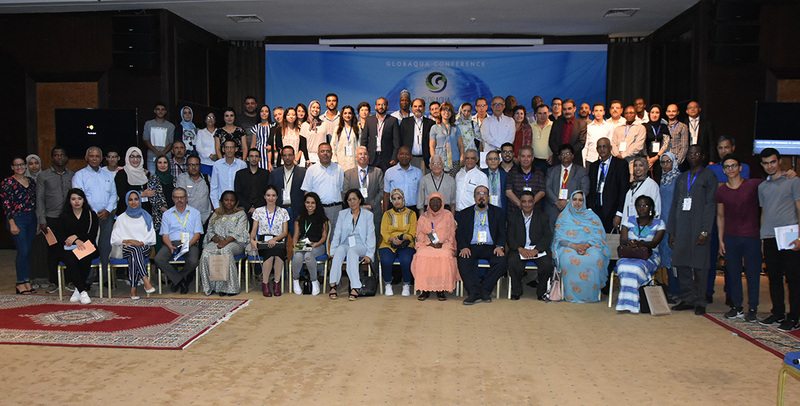 More than 200 scientists and practitioners in the water sector have called for stronger collaboration and coordination between all water sector stakeholders, including government entities, private- sector and non-government organizations, at a three-day international conference titled “GLOBEAQUA - Managing Water Scarcity in River Basins: Innovation and Sustainable Development”. 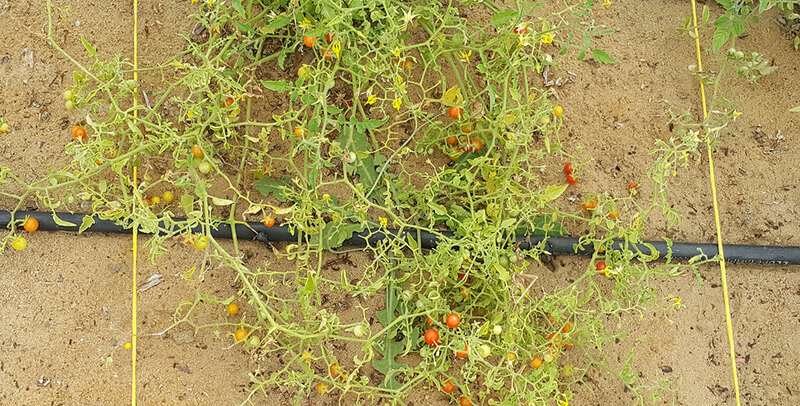 A new study led by a team of scientists from the King Abdullah University of Science and Technology (KAUST), Saudi Arabia, in collaboration with the International Center for Biosaline Agriculture (ICBA), has provided new insight into the salinity tolerance of tomato. 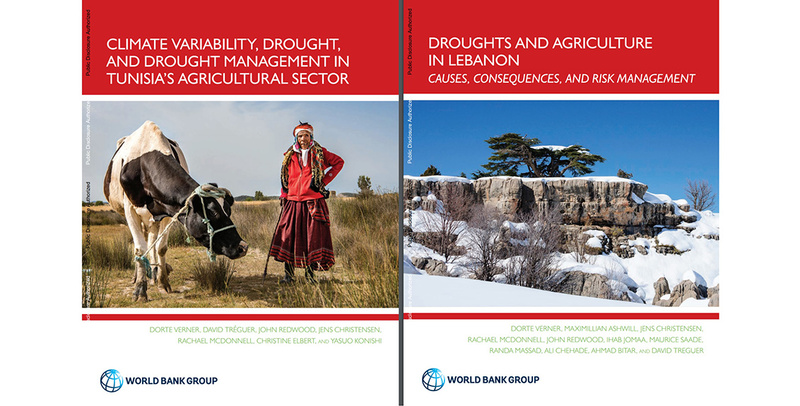 Two recently published research reports by the World Bank concerning climate change in the Middle East and North Africa (MENA) region underscore the growing problem of drought in Lebanon and Tunisia. 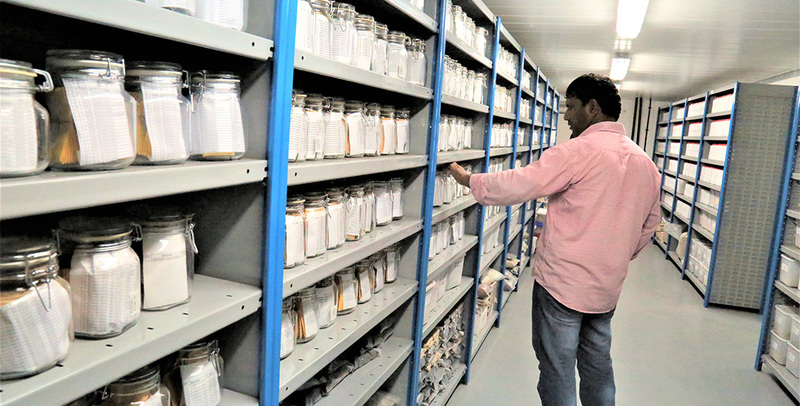 On 1 October 2018 the International Center for Biosaline Agriculture (ICBA) shared with Dubai Municipality more than 800 seeds of five threatened, indigenous wild plant species from its gene bank.